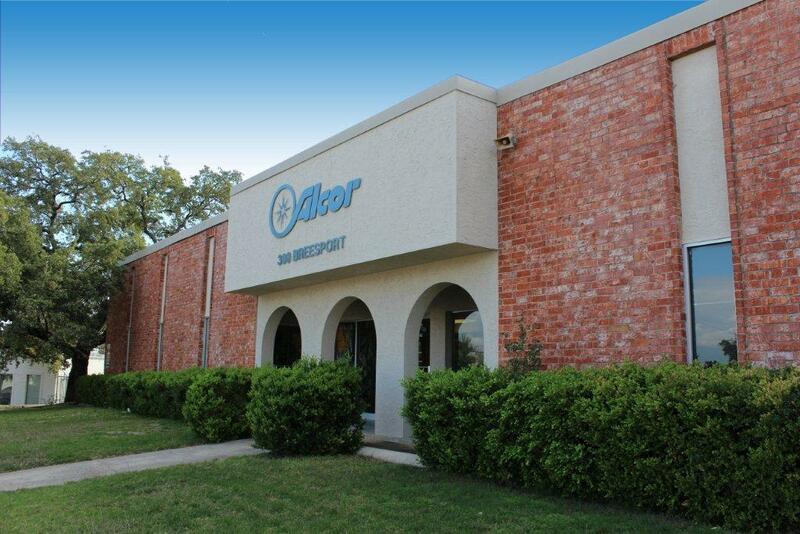 Alcor takes pride in providing you with the highest quality products and customer satisfaction. Please send us your questions, comments, or special order requirements and/or instructions. You may also contact us directly by telephone, regular mail or fax.